Last paper was on 2nd of April, the next day when I wake up feeling like nothing to do. just one day I feel like growing fungi = = AAAAHHHH DAMM BORRING LLAHH!!! You would think go find a job! Yea yea yea... I will be working on the 12 to 14th of April, for the 2nd PIKOM PC FAIR 2013 at Kuala Lumpur Convention Centre. That's why the rest of my holiday has big chance to be blank, most company want their worker to commit full project... If there is no PC fair this month I probably working as an intern. Maybe next semester break hmmph~? :) Looking forward on life as an intern, although not much salary. "Five minutes in the real world gives you an hour in the dream." 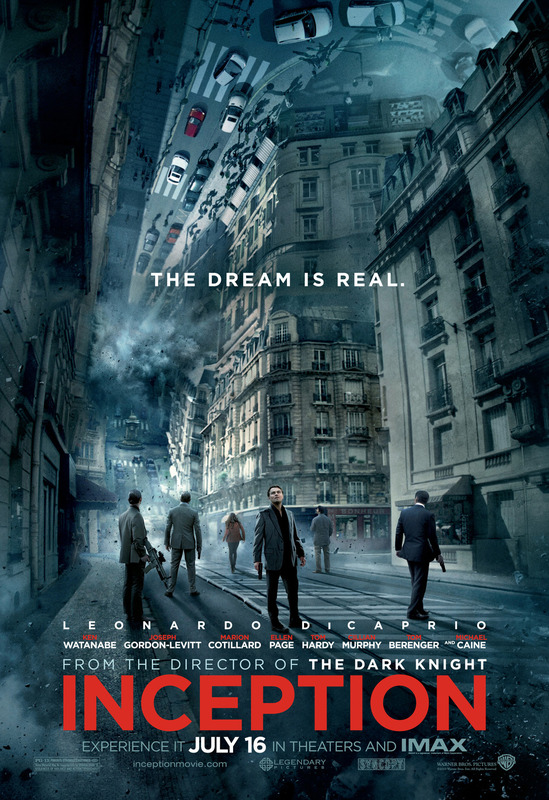 Finally watched Inception! So long since it was on the big screen. I LOVE THE STORY!!! Sigh...~ Honeymoon Form 4 was the best. Tired daily classes, too many new syllabus. That was the moment I thought of having classes in the dream. My friend agree with me too! But later, I got myself wrong. If we have classes in the dream, we will have classes non-stop. Dream, class. Wake up, go to school, class. There's no rest time! You will go insane~! And, how can we learn new things in the dream. Knowledge doesn't exist in dreams, it must be learnt before you can dream about it. In the dream the world is real, outside the dream the world just now was fake. So, let's just keep it as a dream. Dream more, dream big~ before you got engulfed by the reality of life. I am a dreamer~ always be.